Come experience two full exhilarating days at gorgeous Big Lagoon and learn to harness the wind. 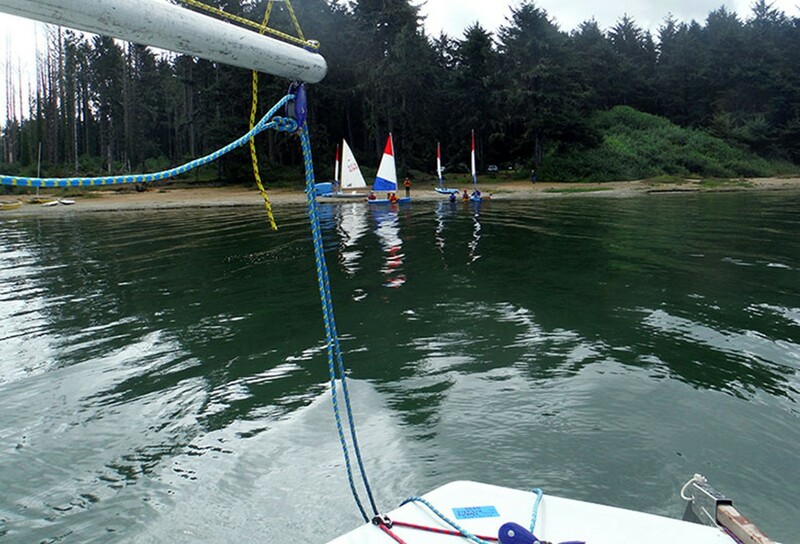 We use two of the most popular sailboats, the Olympic-class Laser, and the fun, user-friendly Pico. Each sailor will learn the fundamentals of sailing, from assembly to rigging and maneuvering, how to launch, and even capsize recovery! 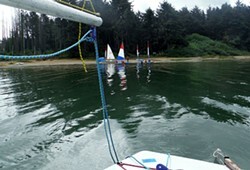 In addition, you will learn sailing theory and have boatloads of fun! Call Humboldt Bay Aquatic Center for more info.